The gens Pompeia was a plebeian family, but at the same time a consular family, which derived its name, it is said, from Pompeii, a town of Campania. Certain it is that it furnished the Republic of Rome with several illustrious citizens. 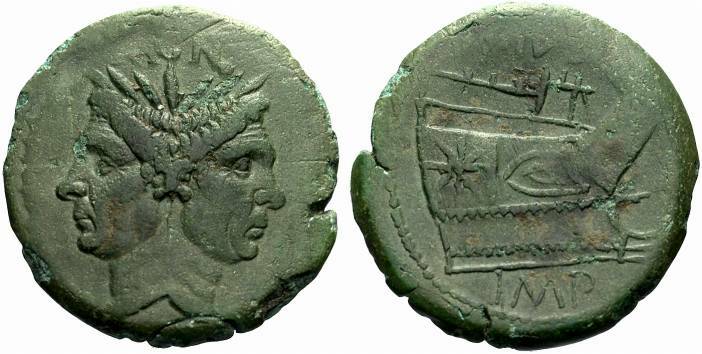 The surnames of this family, as they appear on coins, are Faustulus, Magnus, Pius, Rufus.